Vaccination has played a really important role in diminishing some horrible infectious diseases in cats and dogs. This includes feline leukemia virus, parvo virus, rabies and distemper. And even though no vaccine works 100% of the time, without them we would lose scores of animals. We would also increase our own exposure ourselves to fatal disease. However, many people believe that the only reason to take their healthy-seeming pet to the vet is for their shots. Unfortunately, for years vets promoted this idea. But the really important part of seeing your vet every year isn’t for a jab in the thigh. It’s for the examination that goes along with it. Sure Fido may seem healthy, but remember, cats and dogs are programmed by Mother Nature to hide weakness and disease at all costs. Heck, a cat can be almost dead before they graciously point out to you that they are a little off. Your veterinarian has a great deal of experience in ferreting out significant snippets of history, and subtle signs of disease that you may not have picked up on at home. But getting back to vaccines! Recent research on duration of protection has allowed us to space some of them out more. For example, by giving rabies and distemper combo boosters to dogs every three years. There are still some vaccinations that need to be given every year though, simply because their duration of activity isn’t long enough to stretch any further. Cats are a bit of a different story. Because their unique and wonderful immune system seems to make them prone to tumours at injection sites (at a very, very, low rate), many feline experts believe that the vaccines used should be “non-adjuvanted”. This means that adjuvants (agents added to help increase the body’s immune response) have not been used. at Fisher Glen we only use non-adjuvanted vaccines for cats. In conclusion, the message is this: vaccines are critical in preventing a host of nasty diseases in our pets, but need to be used judiciously, and on a case-by-case basis. At Fisher Glen Animal Hospital, we assess each pet’s risks when deciding which vaccines to recommend. 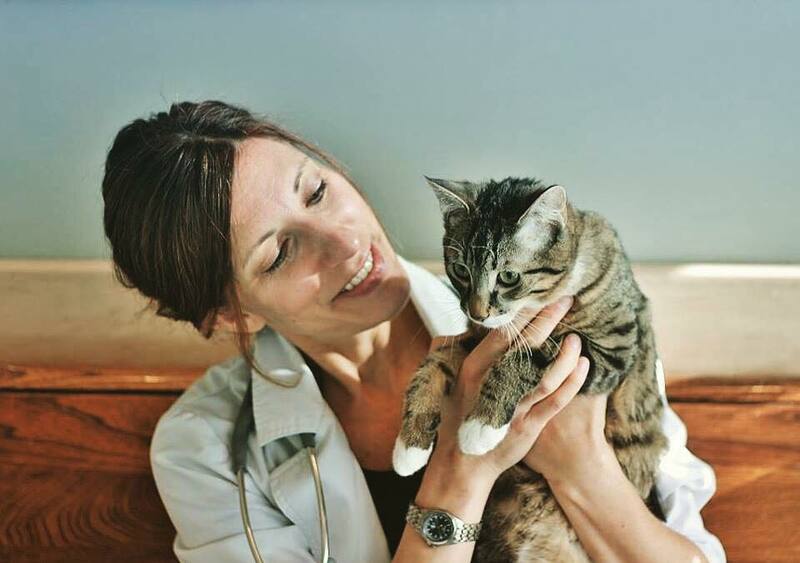 We are happy to discuss any concerns that you may have about your pet’s vaccination schedule. Most of all, vaccination should always be used in tandem with timely checkups for the best long term pet health strategy. To learn more about animal vaccination, check out The Benefits Of Animal Vaccination Programs In Advancing Animal and Human Health. And while you’re here, why not learn about all of the other Veterinary Services we offer here at Fisher Glen Animal Hospital? You can also browse through our Pet Health section for lots of tips and useful information on keeping your pets happy and healthy for years to come, or check out our Veterinary Blog for all the latest in news and content from Fisher Glen Animal Hospital! Finally, Contact Us if you have any questions, or Make An Appointment to come and visit us today!